There are people who love a quick fix whether it be a piece of dark chocolate, a cup of espresso, or a short story that can be read in its entirety in ten minutes or less. Not that a whole chocolate bar, a mug of coffee or a 600 page novel aren’t fantastic – they certainly are – but there are times when a “hit” just makes your day a little happier and more satisfying. If you happen to agree, then Tell Everyone I Said Hi is the book for you. 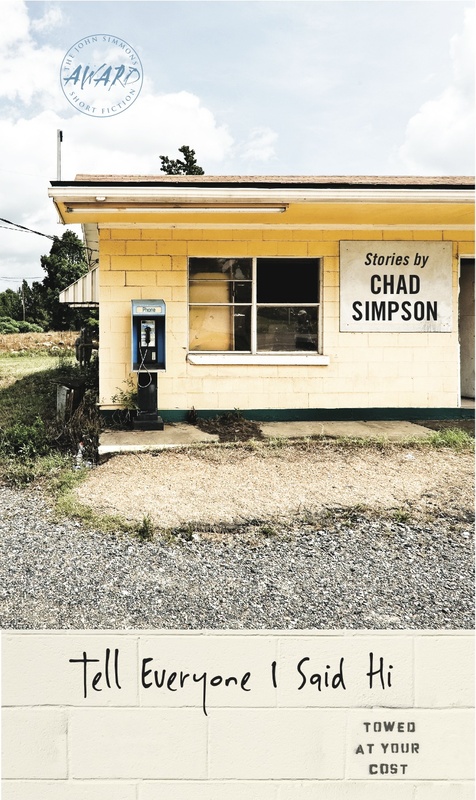 Written by Chad Simpson, Tell Everyone I Said Hi is a collection of 18 short stories that range from 2 – 16 pages. Most of the stories take place in the midwest (where the author is from) although the characters are as varied as the fifty states. From lawyers to roofers to barely functioning alcoholics, Simpson shares the sadness and regret that people from all walks of life face every day when making impossible decisions. Many of these characters are unable to move on with their lives dwelling on the “what if” while others go forth but never forget. Either way, they suffer, and it is this suffering that the author so eloquently conveys on the pages of this book. In several of the short stories, characters face addictions which leads to life changing events that leave them struggling. In the title story, Tell Everyone I Said Hi, an alcoholic landscaper learns his ex is pregnant. 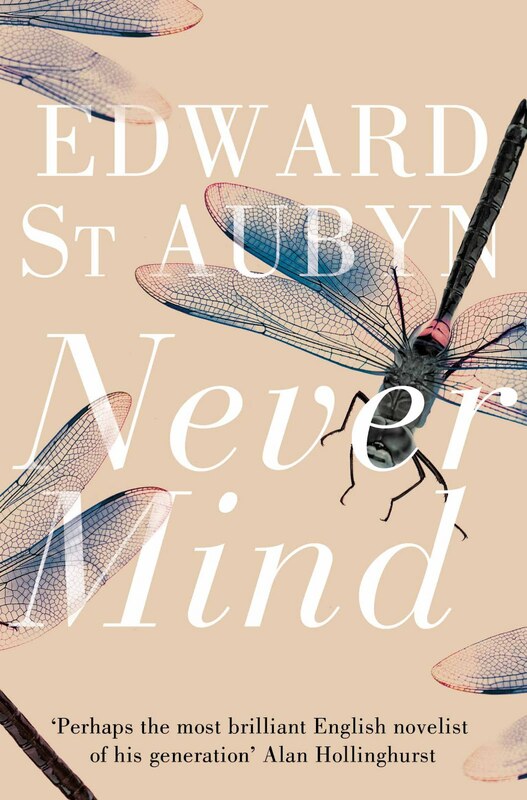 Obsessed with her, the man she lives with and her burgeoning belly, he recounts what led to their breakup followed by an awkward phone conversation that concluded with “a stupid and meaningless statement” that sums up their time together. 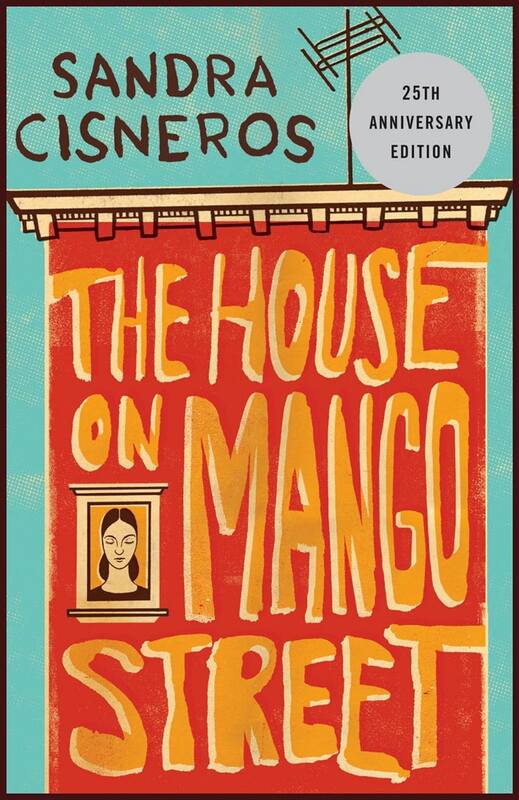 And, in House Calls, a recovering alcoholic is working on a roof when he sees a young girl wearing a nurse’s uniform walk out of the house across the street and imagines that she can heal his broken heart. In several stories we read about characters who keep people in a narrowly defined box which presents barriers in relationships when circumstances change. In Estate Sales, a university professor is unable to understand how his father-in-law, a recent widower and retired mechanical engineer has transformed himself into a hippie that frequents garage sales, hoarding other people’s stuff. And, in American Bulldog, a widow resents taking care of her dead husband’s dog – the animal who kept her from the intimacy she longed for and that he was afraid of. When faced with having to make an impossible choice, the weight of the decision often stays with us for life. In Fostering, a couple takes in a deeply troubled 6-year old foster child, only to be surprised 6 weeks later to learn they will become biological parents. And, when a couple decides not to continue a pregnancy (The First Night Game at Wrigley), a successful lawyer, happily married with two children recounts the night the unborn child was conceived the summer after graduating from college when he was struggling to pay the rent and keep a relationship going with a woman who couldn’t seem to finish anything she started. Sometimes the decisions are not heartbreaking but the lessons are, as in Potential where the number one draft pick has to choose between a $12 million dollar 3-year contract with a struggling team or finishing his senior year in college with his friends. Most people would advise the young athlete to pursue the pro contract rationalizing he can always go back to college but the decision isn’t easy for someone unaccustomed to failure. When his wise father gives him a cooking lesson one night, he learns the importance of doing your best and letting whatever is going to happen, happen. Simpson’s ability to show empathy for his characters is evident in The Woodlands, where a recently divorced man recalls an evening spent with a woman he felt sorry for, and in Peloma where a father reveals his 12-year old daughter’s three attempts at suicide, while struggling with the loss of his wife and pressure at work. Three years later, in Consent, Peloma’s father tries to strike a balance between protecting his only child while giving her the confidence she needs to grow up. In Miracle, we feel the love a brother has for another brother when he nearly loses him while in Obnubilate, a grown son recounts his struggle to connect with his mother, who is recovering from a mastectomy and incapable of dealing with what she can’t see. Growing up is full of angst with the feelings experienced during those tender years never far from the surface. In You Would’ve Counted Yourself Lucky, a 10-year old boy grieves for the sister who grew up and left him while in Let x, a fifth-grader recounts his failed attempt to befriend the smartest girl in the class. In Adaptations, a 16-year old boy is consumed with thoughts of the 30’ish widow who attends the pool parties thrown by his parents yet never participates. She is, of course, completely unaware of his feelings. One of the most clever stories in the collection is entitled “fourteen“, which is narrated by a 14-year old girl struggling to be seen. Constructed in a skilled way in which only a teenager could express herself – using all lower case letters, I was reminded of Chapter 12 in A Visit from the Goon Squad by Jennifer Egan in which a 12-year old expresses herself through a power point presentation. In both these stories, it’s not just the message but the delivery. There are times when accepting reality is difficult and the reaction is to run – whether it be to alcohol (Glass) or another country (Two Weeks and One Day). Each provides an escape, albeit temporary. What makes Simpson’s stories so thought-provoking is his use of metaphors – comparing objects to human relationships (i.e.a soufflé to life). Tying these relationships together is what makes the stories deeply satisfying to read, and quite possibly the reason the book was awarded The John Simmons Short Fiction Award, University of Iowa Press in 2013.